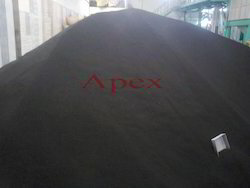 With an impressive growth record in this industry, we are providing a wide array of Black Cumin Seed. - Black seed appropriately known as the "seed of blessing" is considered to be one of the greatest healing herbs of all times. 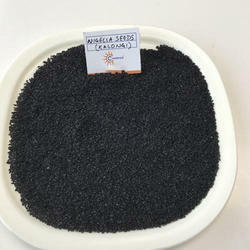 Our organization is a well-known firm, which is engaged in trading, supplying and exporting Black Cumin Seed-Kalunji. These Black Cumin Seed-Kalunji are prepared in a hygienic way to retain the natural flavor and nutrients of the ingredients.